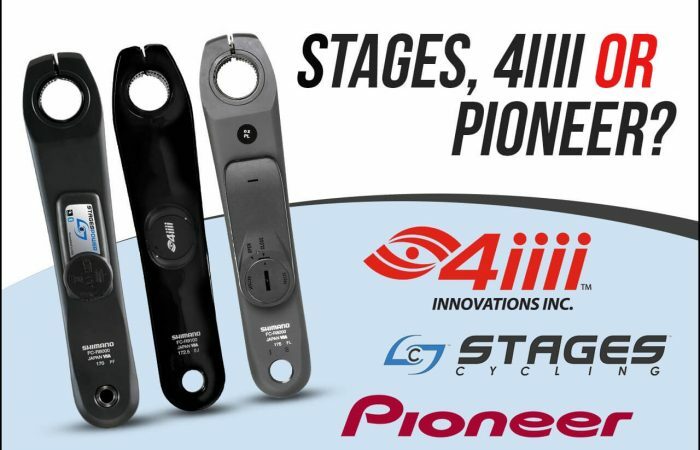 When using meter pedals, your bicycle computer or head unit needs to know how long your crank arm is in order for it to properly convert the force you are generating into watts. 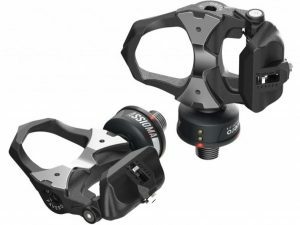 The default setting on power meter pedals such as the Favero Assioma, PowerTap P2, Garmin Vector 3 or SRM LOOK EXAKT) is 172.5 mm. 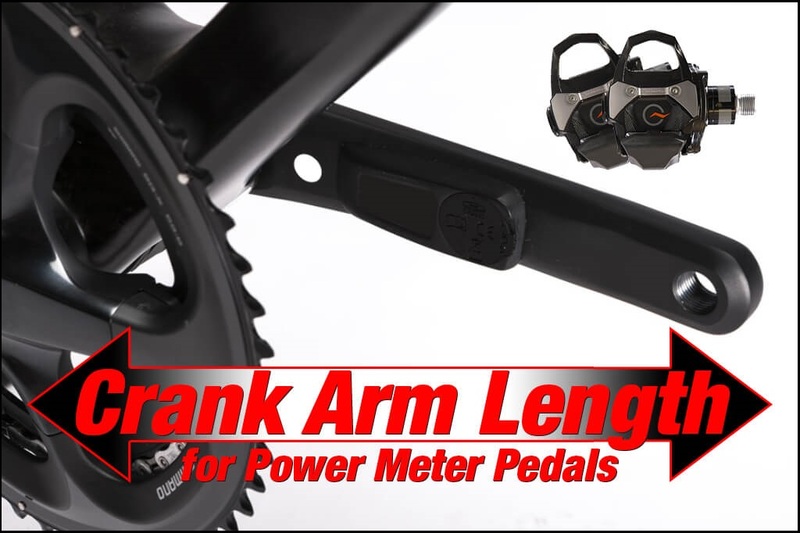 If this is the length of your crank arm, you’re in luck. There’s nothing for you to do here. 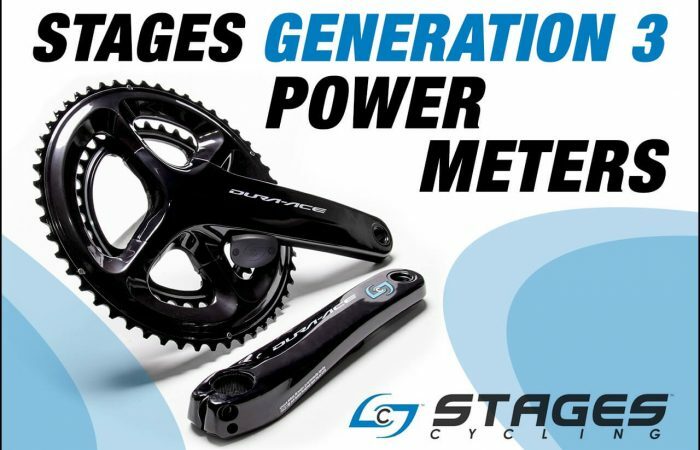 If your crank length is not 172.5 mm however, your power will be off. 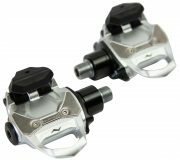 You could expect a power difference of about 1% based on the difference in crank length. So if your crank arms are not 172.5 mm, you will want to set the correct crank arm length. Setting your crank arm length is easy to do. 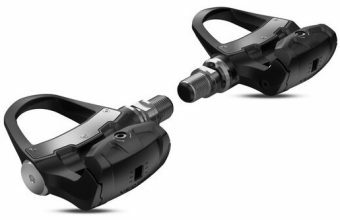 It just requires that, once your power meter is paired with your head unit, you select the appropriate crank arm length on your head unit. 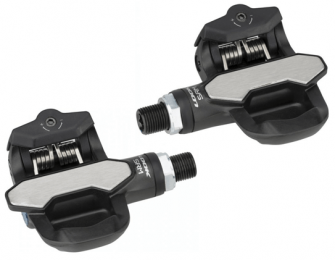 So don’t forget to set your crank length when installing a set of power meter pedals. 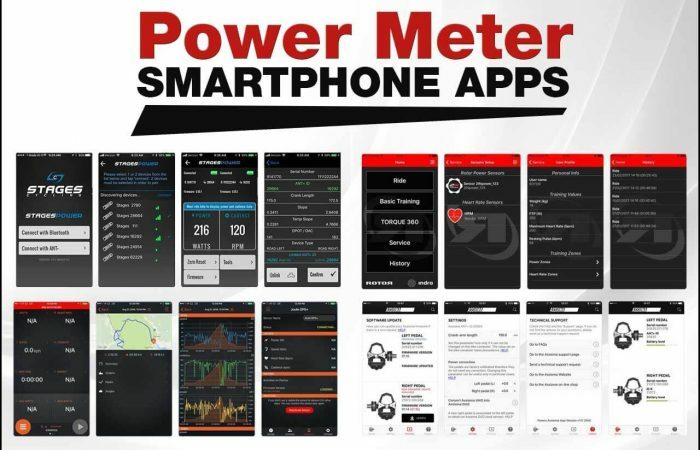 It’s a quick and simple way to ensure your new pedals give you accurate power data!